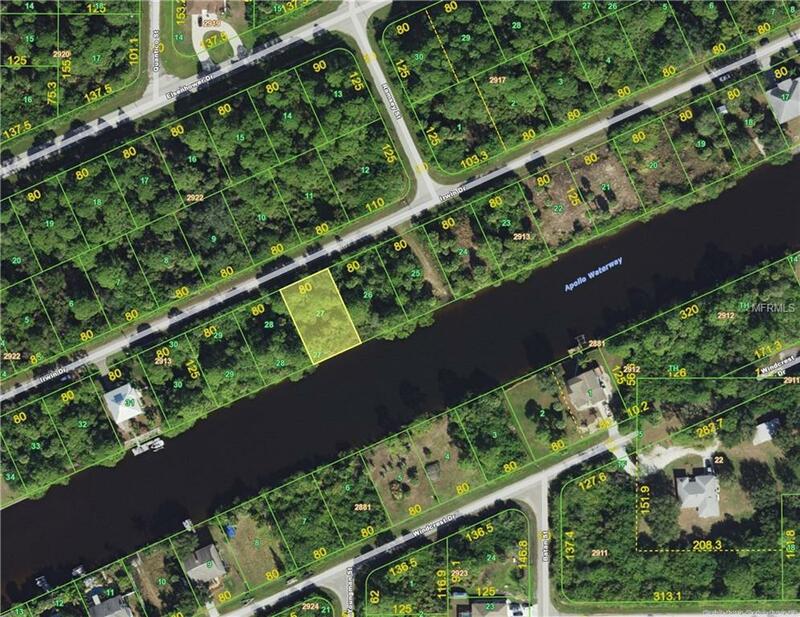 Canal Lot in Port Charlotte! 80 ft of waterfront. 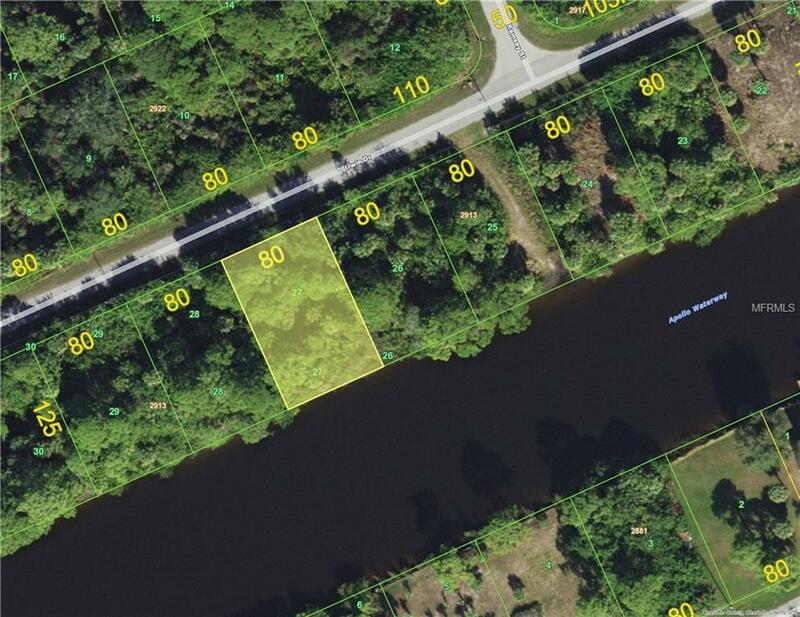 Minutes to the Myakka River and to Charlotte Harbor and the Gulf.Lot is 80x125 and zoned for residential use. 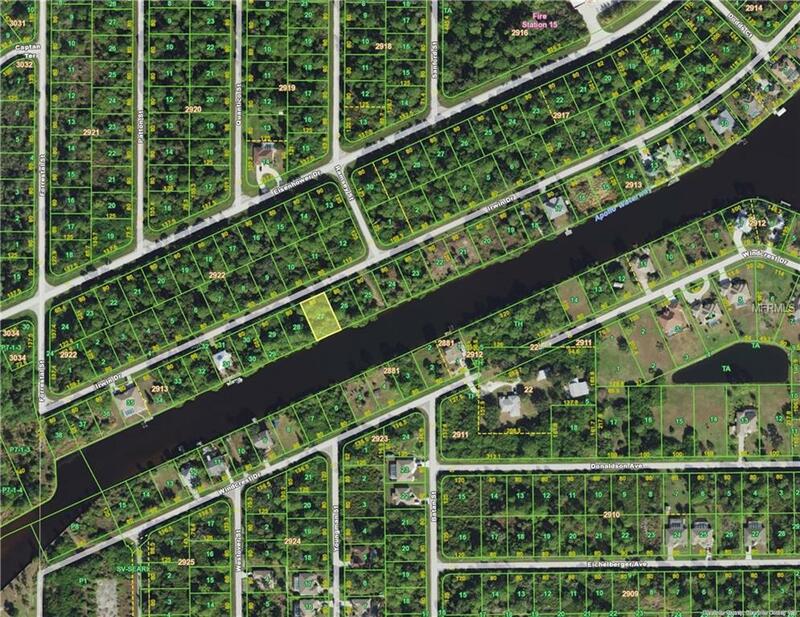 Ideal to build your own slice of SW Florida!Excellent location to enjoy all the amenities Port Charlotte has to offer, from shopping, restaurants, and entertainment.